Democratic Florida Rep. Ted Deutch criticized Democratic Minnesota Rep. Ilhan Omar on Thursday for spreading “classic anti-Semitic lies” and said his fellow House Democrats aren’t doing enough to hold her accountable. Deutch criticized Democrats for changing a House resolution condemning anti-Semitism to include other forms of hate. “Why are we unable to singularly condemn anti-Semitism? Why can’t we call out anti-Semitism and show that we’ve learned the lessons of history? It feels like we’re only able to call the use anti-Semitic language by a colleague of ours, any colleague of ours, if we’re addressing all forms of hatred. And it feels like we can’t call it anti-Semitism, unless everybody agrees it’s anti-Semitism,” Deutch said in a passionate speech on the House floor. 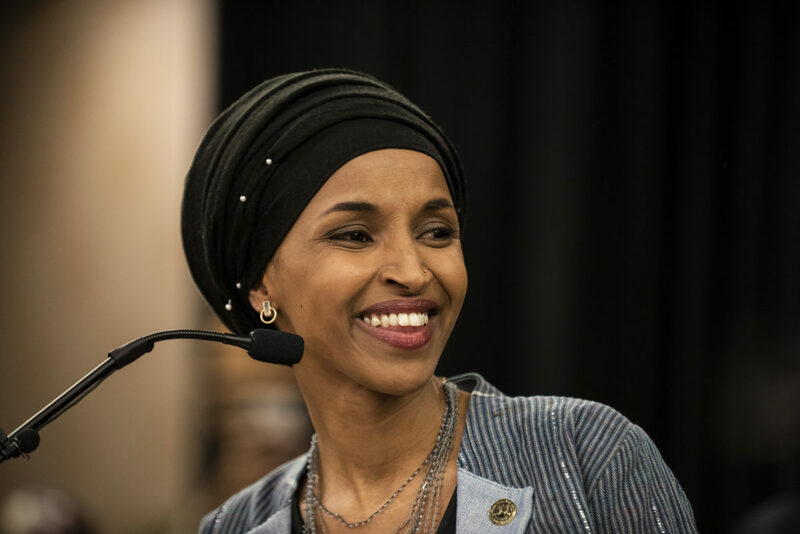 Democrats have been divided in whether to criticize Omar for alleging supporters of Israel have “allegiance to a foreign country,” and for attributing support for Israel to money from pro-Israel donors.